The School of lnternational Letters & Cultures (SILC) at Arizona State University (Tempe campus) invites applications for a tenure-eligible Assistant or Associate Professor in Pre-modern Japanese Literature, from the beginning through the Edo period. Rank and tenure status will be commensurate with experience. Anticipated start date of August 16, 2015. The successful candidate will be expected to contribute to curriculum development in Pre-modern Japanese language, literature, and culture; teach at the undergraduate and graduate level on the Tempe campus; supervise honors, masters and doctoral students; conduct research and publish in top-tier journals and presses; and participate in professional and university service. 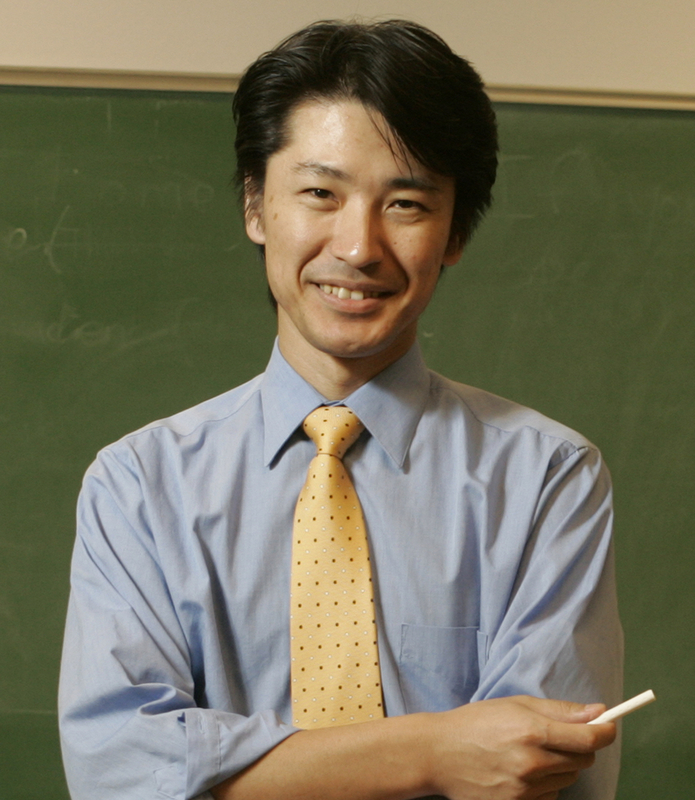 Required qualifications: A Ph.D. or equivalent should be in hand by August 15, 2015; a high level of competency in classical Japanese; demonstrated ability to work with written and visual Japanese texts of the pre-modern era; native or near native fluency in modern Japanese and English; ability to use basic instructional technology (Blackboard, Wiki, etc. ); ability to contribute to SILC-wide courses on literary and cultural theory. Desired qualifications: knowledge of a second Asian or European language; prior teaching experience at the university level; ability to teach content courses in Japanese. To apply, submit electronically to academicjobsonline *** https://academicjobsonline.org/ajo/jobs/4928 ***the following materials: 1) a current curriculum vitae; 2) a cover letter addressed to Stephen R. Bokenkamp, Search Committee Chair; 3) copies of syllabi of courses taught; 4) one example of research writing in English, no longer than 45 pages; 5) copies of graduate transcripts; and 6) the names, positions, phone numbers, and email addresses of three references, who may be contacted directly by academicjobsonline or by the committee. Deadline for applications is December 15, 2014; if not filled, review will continue every two weeks thereafter until the search is closed. A background check is required for employment.